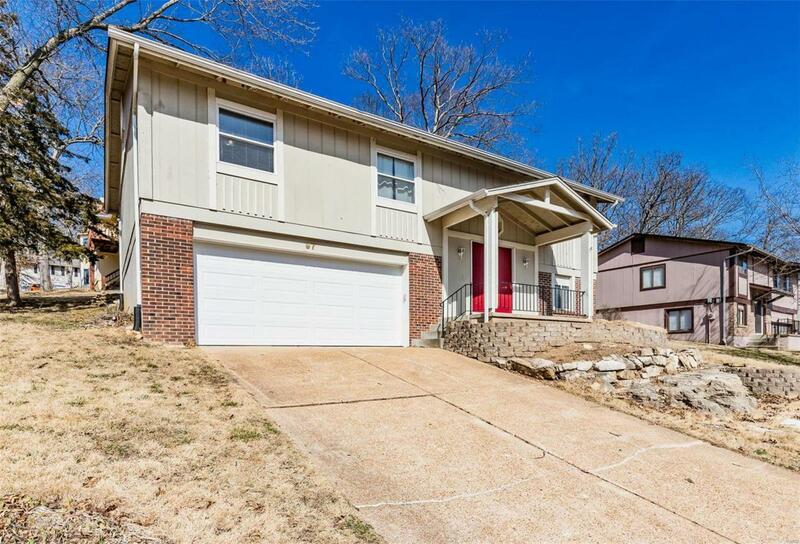 Move into the desirable Hilltop Village community of #EurekaMO! 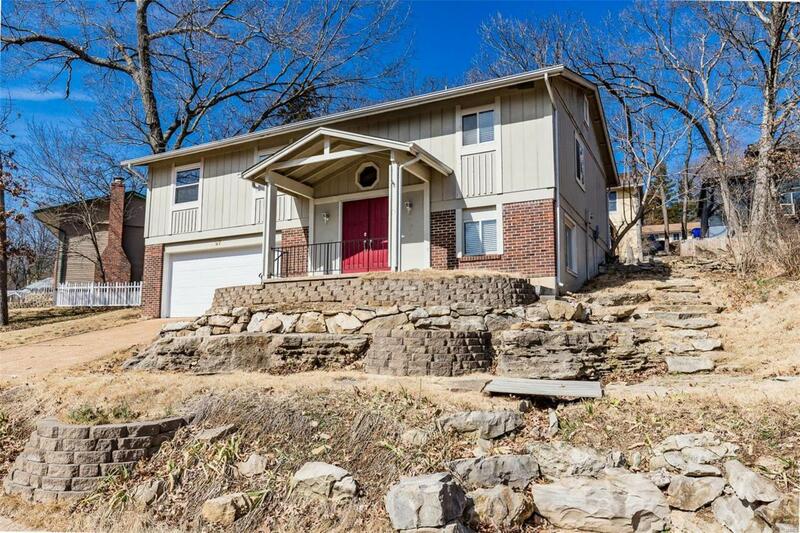 This updated multi-level home features over 1600 sq ft of living space! 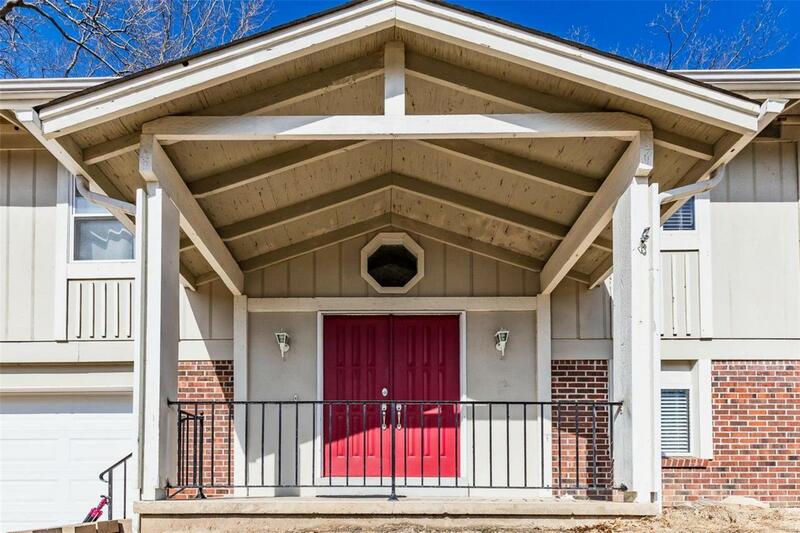 You'll find spacious rooms, freshly painted walls, updated fixtures & more. Eat-in kitchen is improved w/updated counters & custom back splash. Family room is flanked by a dining area w/access to a large deck. 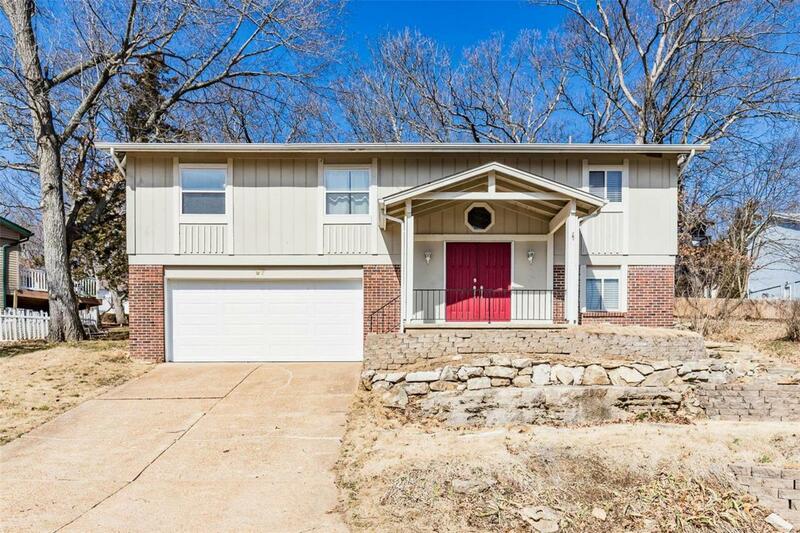 Master bedroom suite complete w/full bath, 2 additional bedrooms on the main level share a 2nd full bath. Downstairs you'll find a finished LL w/woodburning FP, 3rd bathroom & large rec room. 2 car garage features newer opener/new door (2018). Other improvements include roof 2016, whole house humidifier 2016, updated master bath/LL bath 2018, carpet 2018. Cul-de-sac location, Rockwood Schools, 2010 Eureka Landscaped Yard Of The Year winner, minutes from historic downtown Eureka, Six Flags, Santa's Magical Kingdom, Brookdale Farms & more!